Un-put-downable. Is that a word? It should be, because it describes this book very well. My mentor actually recommended this one to me and I'm glad she did. Although at times it was hard to pay attention to the lessons I was supposed to be learning because the story was so willful, it just pulled me along without stopping. 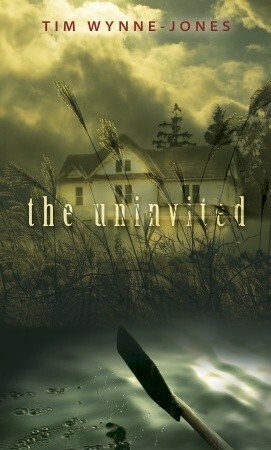 It was suspenseful and twisted, with characters that I really enjoyed. Especially Cramer. He really kept me reading. There's something about him that's just so easy to root for. This was the first book I've ever read by Tim Wynne-Jones, and it won't be the last. It was just too good. I want more! Definitely give this one a read.